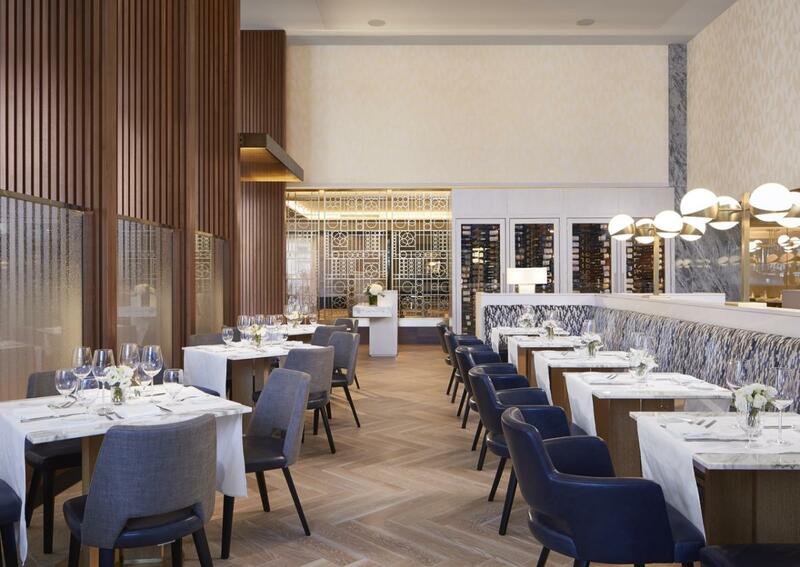 Located within the 12th floor of the The Ritz-Carlton, Chicago, Torali, Italian-Steak is modern in approach and Italian in spirit featuring a contemporary, chef-driven menu. The menu highlights include fresh pastas made in-house daily, prime & dry-aged meats, wild fish and seafood, and celebrated Italian classics with an elevated twist. The Old World inspired beverage program at the adjacent Torali Bar features both local and authentic Italian spirits and original cocktails, innovative housemade infusions, limoncello, beer, and wine to complement the dining experience. Venture past Torali Bar to the Rooftop at Torali for light, shareable plates and breathtaking views of the city.